Assembly dimensions and its marking required for segment proper selection and installation – view from the premises side. 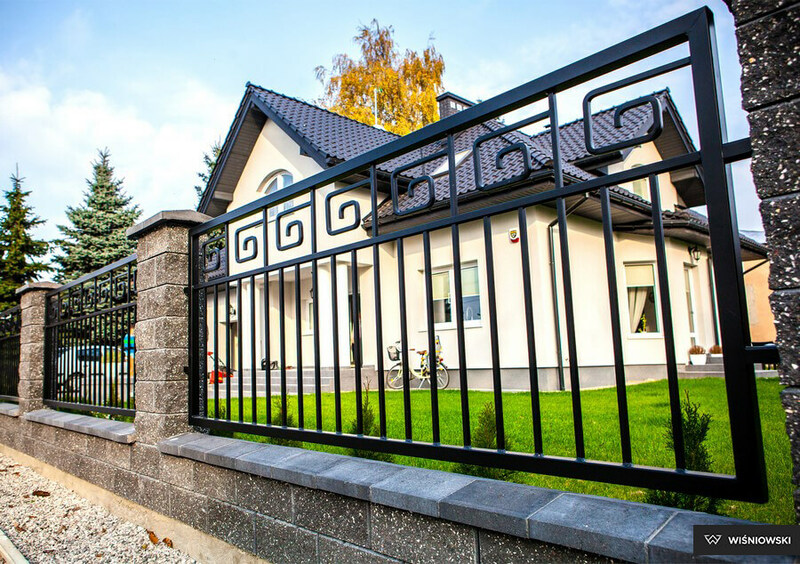 The experts at WIŚNIOWSKI decided to change how we see a typical fence post by expanding what could be. 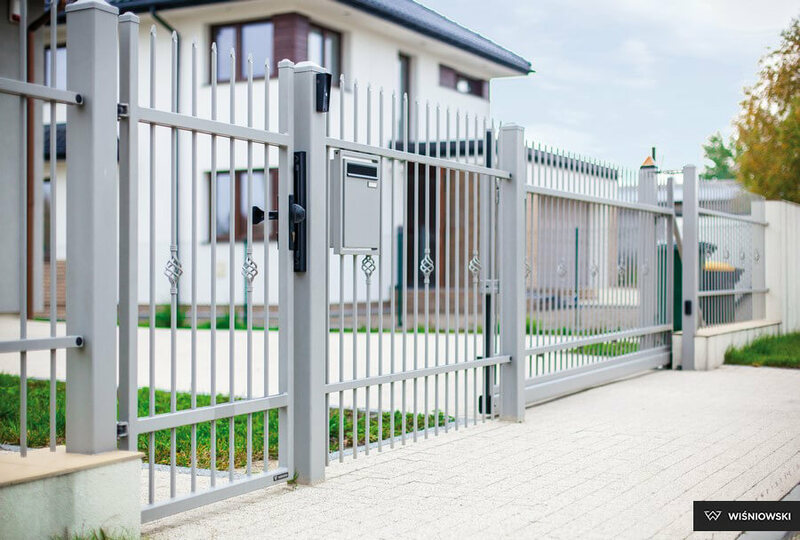 This is how MultiBox was born: the first functional fence post integrated with a mail box and a video intercom or code keypad. 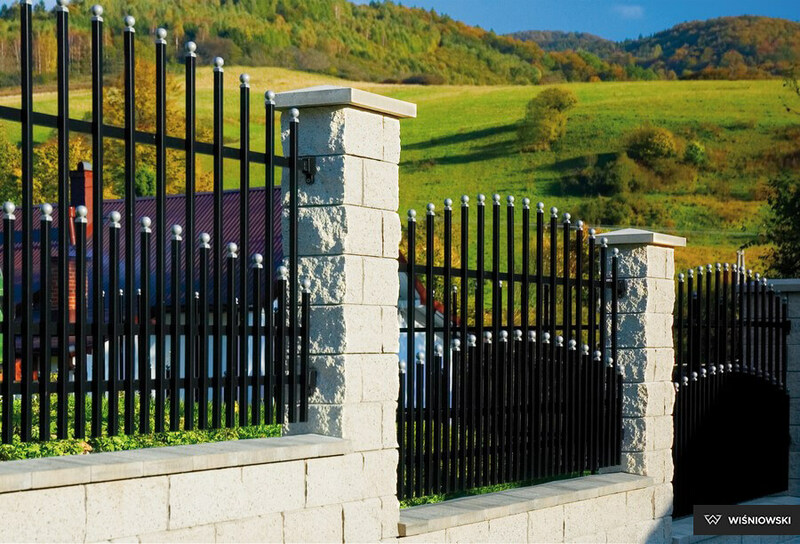 MultiBox is a robust structure that can be used as a catch for a lock on a fence gate or a wicket to maintain the visual harmony and consistency of the fence. 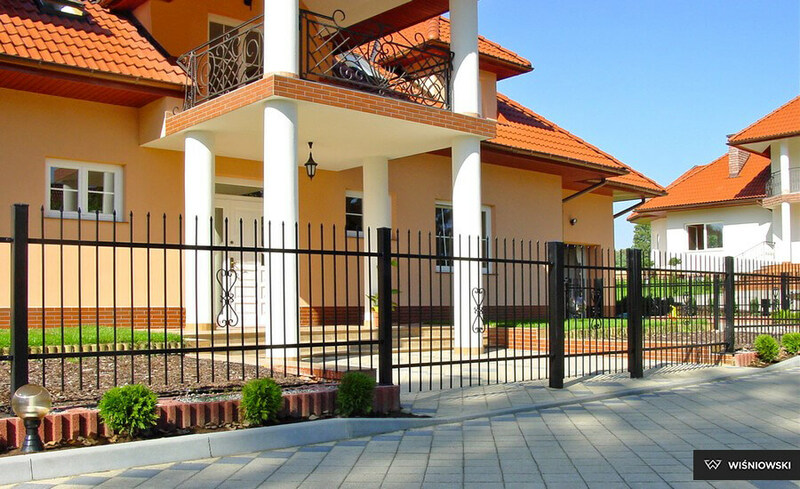 The aesthetic design of MultiBox has been developed to achieve a smooth transition with all WIŚNIOWSKI fence and gate models. MultiBox is also available in the full colour palette. 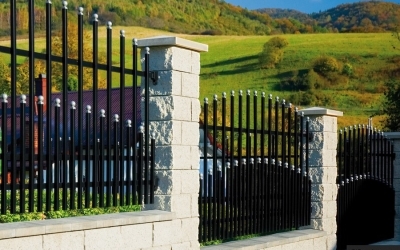 All parts of the product are well protected against weather and are low-maintenance. 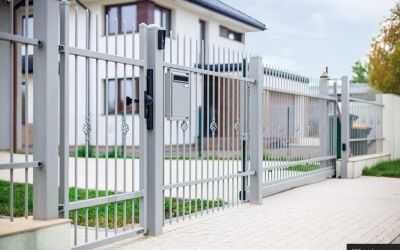 Several mail box slots can be installed in the post, which helps for fencing around multi-family housing projects or residential areas accessed through a single gate or wicket. 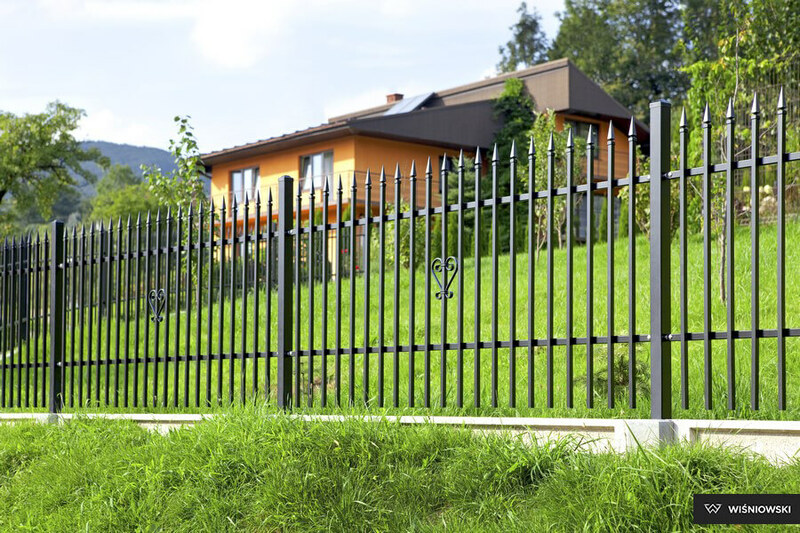 Safety and security are essentials guaranteed by all WIŚNIOWSKI fence posts, yet only MultiBox has the greatest potential for fence designs and is compatible with many of the electronic devices available today that come in handy for regular use of gates and wickets. 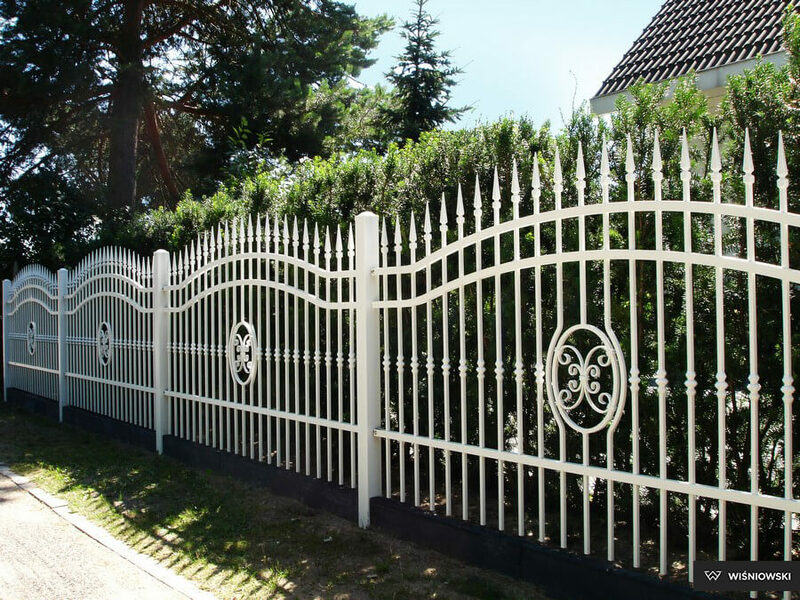 All WIŚNIOWSKI fencing system elements are rust-protected with top anticorrosive coating achieved by galvanising and powder painting. 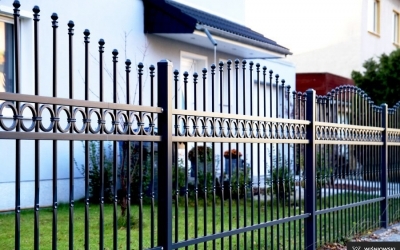 It is hot dip galvanising of a chemically cleaned construction that provides dozens of years of rust protection to WIŚNIOWSKI fencing system elements. Galvanising is an efficient economically technique in terms of both production and maintenance. 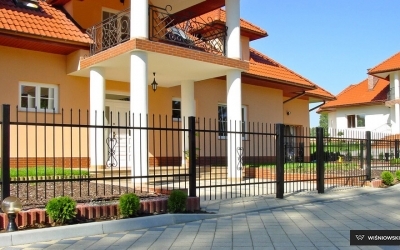 Galvanised fencing by WIŚNIOWSKI does not require surface maintenance for years. 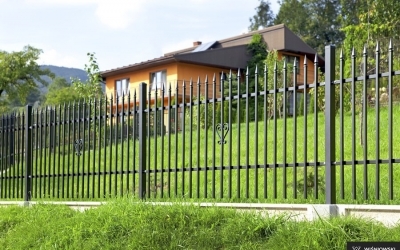 Rust-proofing no longer means expensive treatments as with traditional fencing. 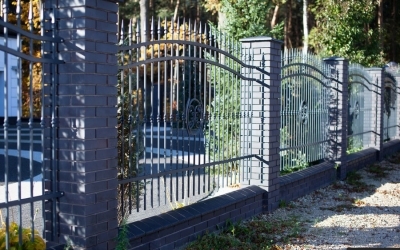 Galvanised steel may be recycled so it does not litter or burden the environment. 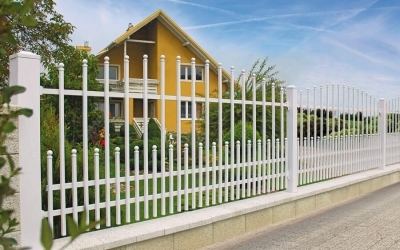 Combined galvanised and varnish coatings in the DUPLEX system make WIŚNIOWSKI fencing serve considerably longer. 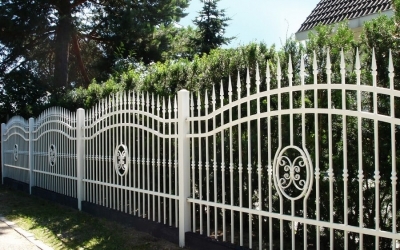 In all weather conditions WIŚNIOWSKI fencing will look attractive. RAL colour palette application makes a selection of polyester coating colour easy. 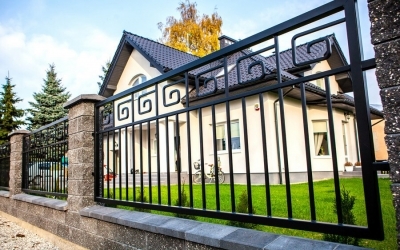 Galvanising by WIŚNIOWSKI complies with the European norm PN-EN ISO 1461 which guarantees proper quality of galvanised products. 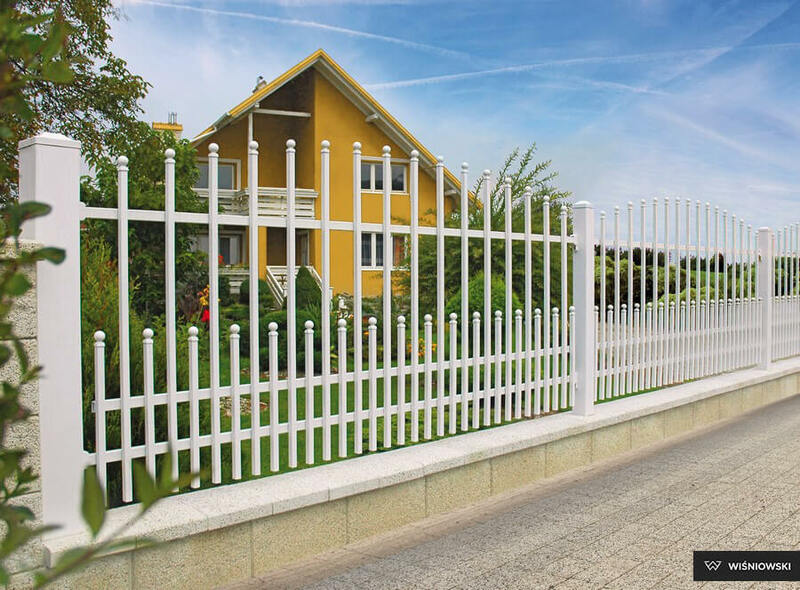 Galvanised coating is resistant to both high and low temperatures and UV radiation for best protection of steel surfaces. 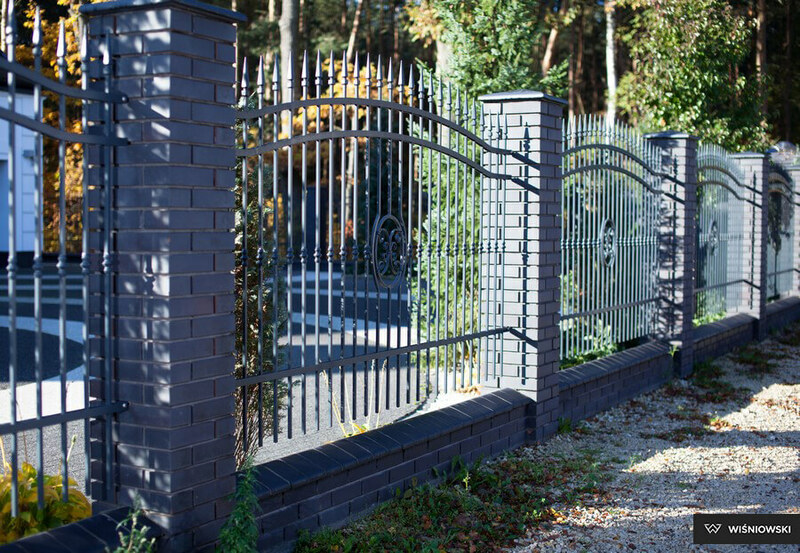 Wide range of colours and designs allows to match fence to facade, door and window joinery and finish elements of the building. 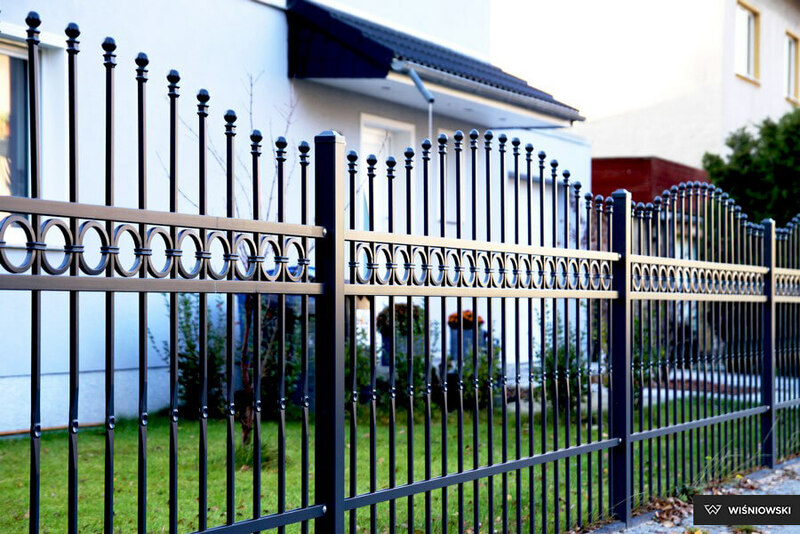 Moreover, powder coating guarantees great aesthetic effect: the surface is free from sagging, it is possible to obtain various decorative effects and different gloss levels. Comment: Colours and gloss levels shown shall be considered informative only.